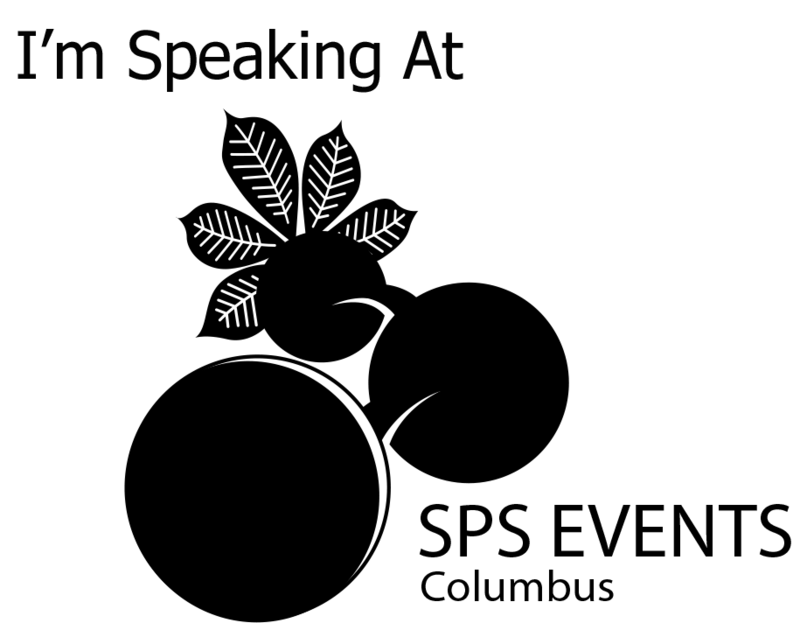 It has been 2 years since the last SharePoint Saturday Columbus but thankfully a new group of organizers is taking up the mantel and putting on a new conference this year. I am honored to be speaking at this year’s event. Registration is already filled up but if you want to get on the waiting list please do so. If you’ll be attending feel free to join my session or track me down in the halls to say hi. Looking forward to a great event, speakers, and attendees. Abstract: WAC? WOPI? These are some of the new acronyms for Office Web Apps (WAC) Server 2013. This session will highlight what has changed since the 2010 version, what is new for the 2013 version, and how to administrate WAC. We will also cover considerations for capacity planning, installation, high availability, and common pitfalls when deploying WAC. This session will include demos of how to configure WAC server with SharePoint 2013 and how to enable user license enforcement for editing documents through WAC. Attendees need not have prior experience with Office Web Apps but should have an introductory knowledge of SharePoint 2013 administration.